It will give you a gorgeous and versatile look whether you are an office goddess or are preparing for a night out on the town! This is also a very versatile unit as well. The curl pattern is permanent and returns when the full lace wig is wet and air dried. 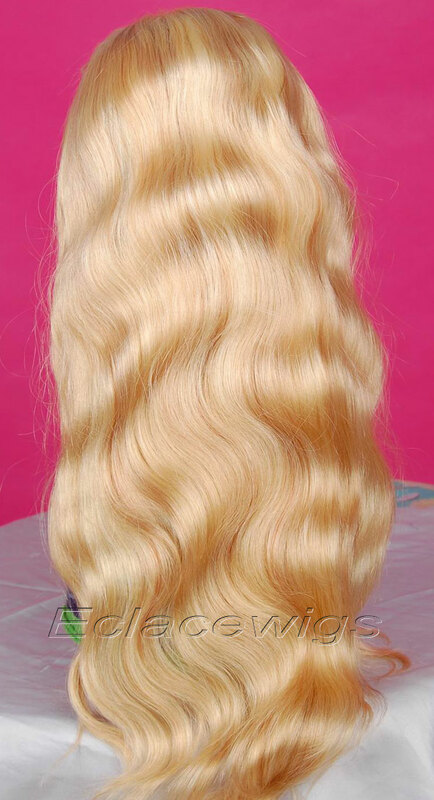 Brazilian virgin hair full lace wig human hair,120% density!please contact us if want thicker density! 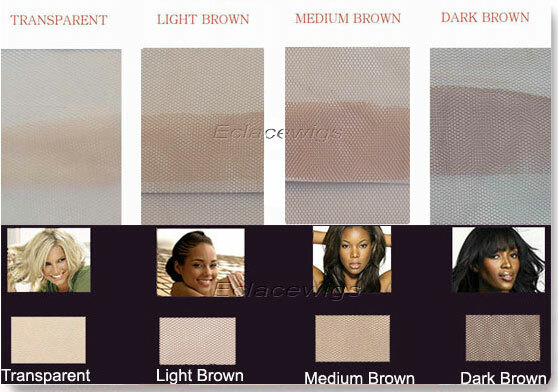 Lace color:light brown,medium brown,dark brown. 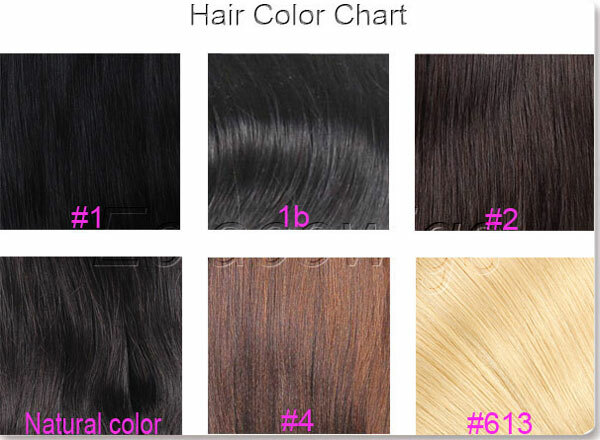 613 color can only fall into straight body wave and very loose curl. We measure stretched length,because we don't know length of wigs when falled into different texture styles. It can't be straighten or apply hot iron after purchase. Only body wave can fall into pattern. 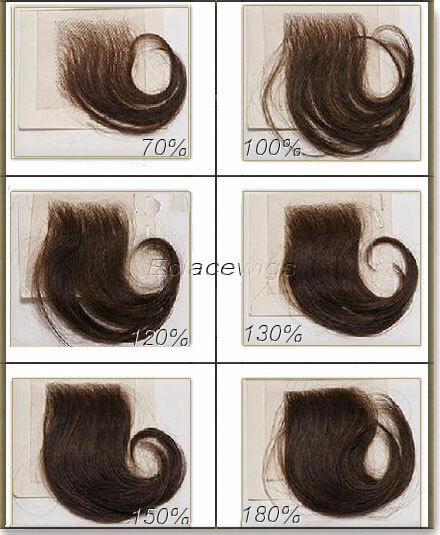 How to choose size of human hair wig? Please contact us for thicker density. Consider custom order if the units you want are not available. 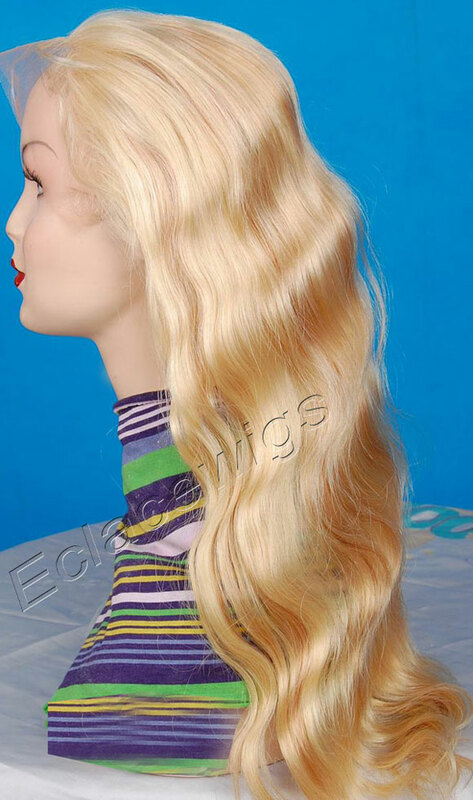 Cutomized Chinese full lace human hair wigs around 30 days,customized lace front human hair wigs in 25 days.